Employers have a responsibility to prevent work injuries whenever possible by maintaining a hazard-free work place. Occupational Safety & Health Administration (OSHA) places guidelines that employers must follow in order to prevent and report worker injuries. Here’s what you need to know about your employers’ responsibilities regarding the prevention of on-the-job injuries. 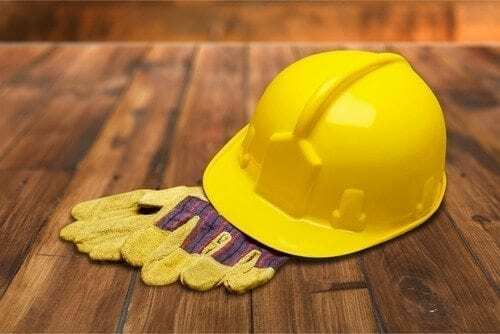 If you were hurt on the job and your employer was not adhering to OSHA guidelines, you may have more than just a workers’ compensation case on your hands. Even when filing for workers’ compensation after a minor work-related injury, it is critical to note if an employee was injured as a result of an employer’s non-compliance with OSHA regulations. It is often in your best interest to discuss your case in detail with a work injury lawyer before moving forward in order to learn more about your rights and what the best action to take would be. At the Wanko Law Firm, LLC, we will zealously advocate for you to receive maximum benefits after being hurt on the job, and we’ll ensure that any OSHA violations are reported to the appropriate authorities and handled properly. Call today for a consultation at (985) 893-6530 or (985) 532-0555.